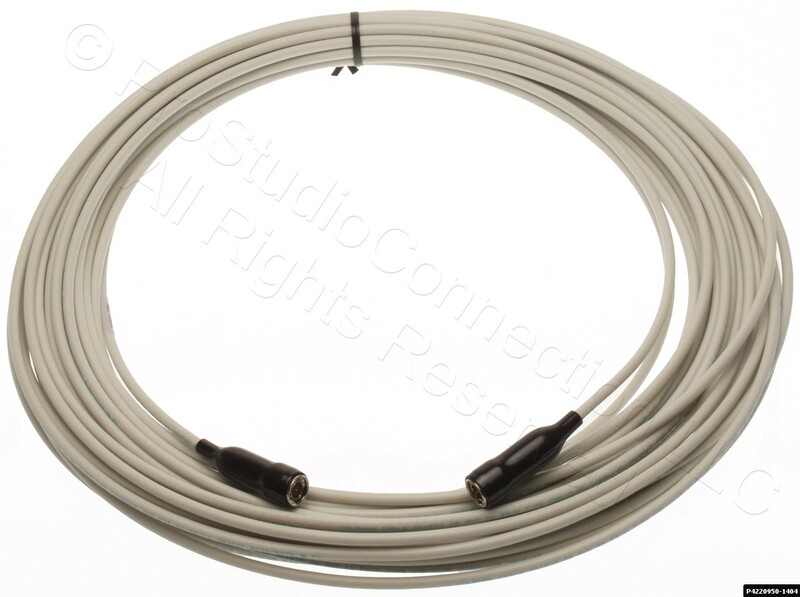 Here's a new cable assembly from Symmetricom, although it could be used with any vendor's gear. 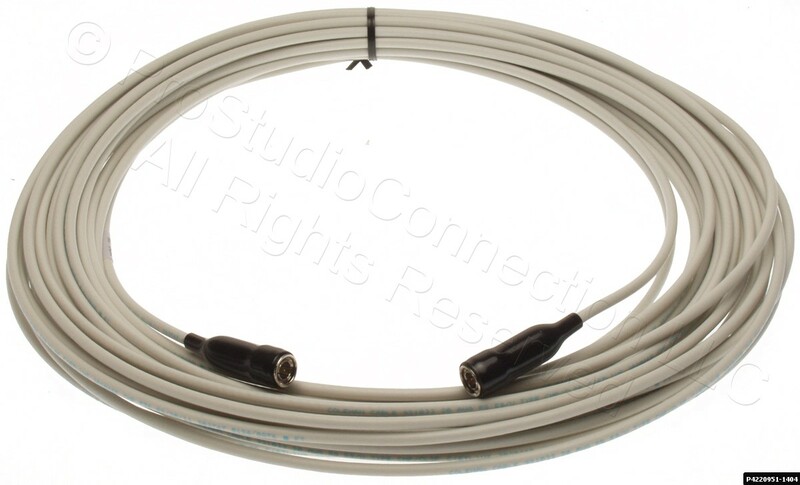 Length is 70 feet (per the label) and it is terminated in a TNC Male connector at both ends. 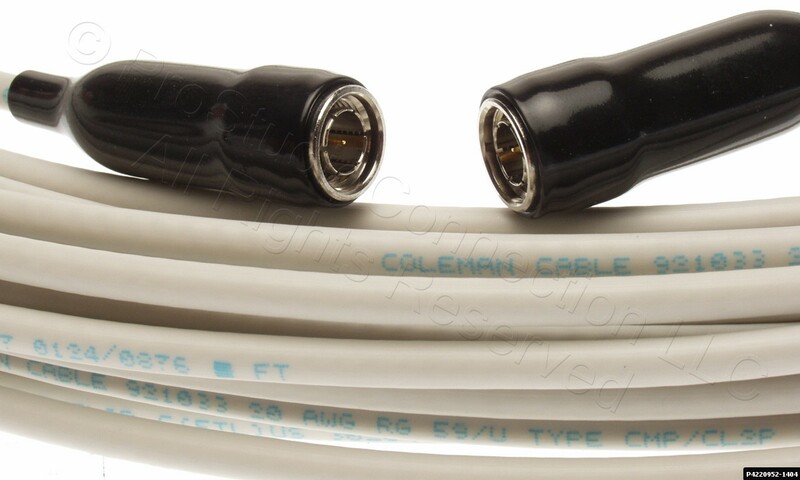 The cable type is Plenum CLP3 rated RG-59B/U, 75 Ohms.